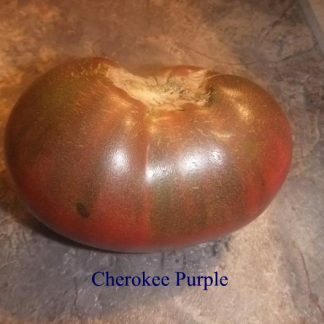 Cherokee Purple – This is the original. 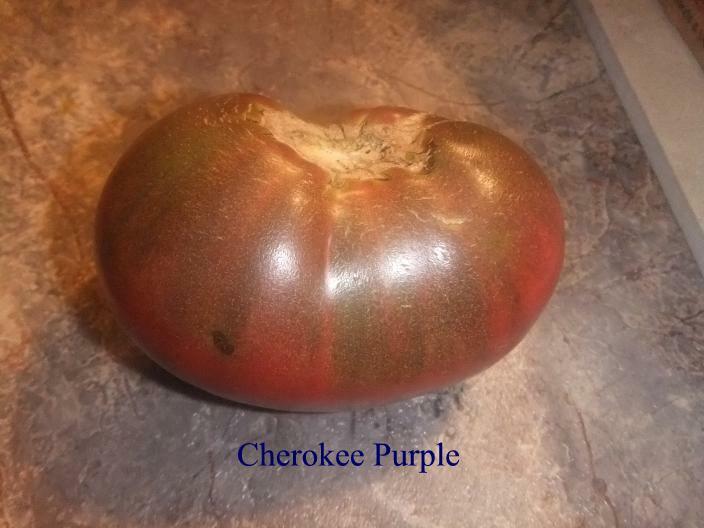 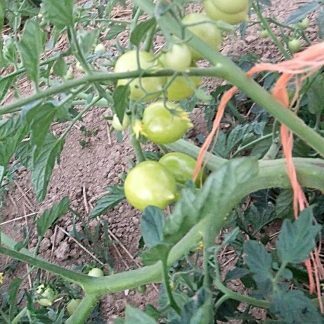 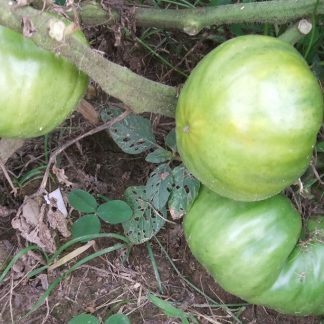 Dark maroon, smooth-skinned beefsteaks on a large indeterminate regular-leafed plant deliver that superb trademark taste that has made it a standard in home gardens. 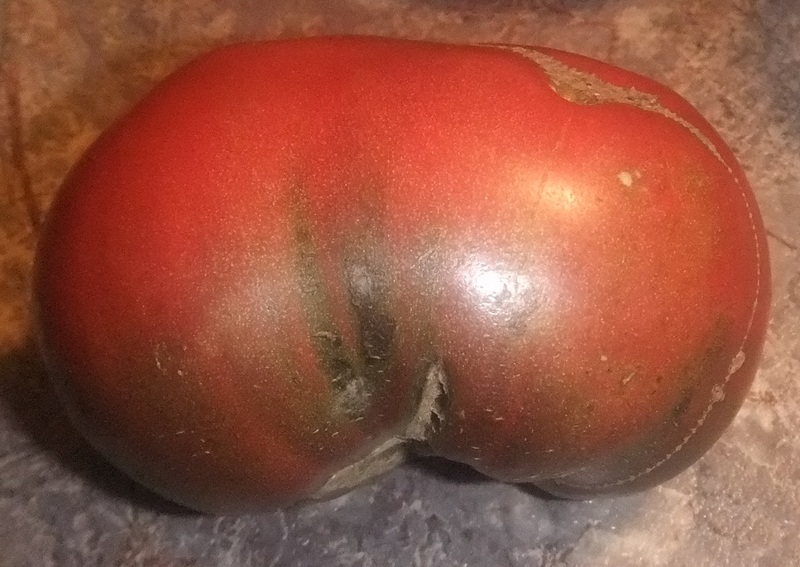 Mid-season here in zone 6a.